Claims fuel efficiency of 76 km/l. 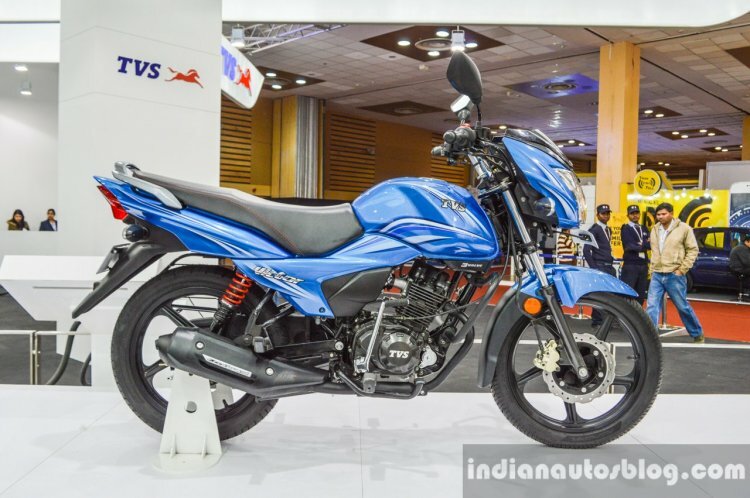 The new TVS Victor was launched in Uttar Pradesh this week. The new Victor is priced at INR 51,400 (drum-brake) and INR 53,400 (disc-brake), ex-Showroom, Lucknow. The second generation Victor was revealed in January 2016 alongside the all-new TVS Apache RTR 200 4V. The new Victor claims the 'longest and widest' seat in its segment. Power for the new TVS Victor comes from a single-cylinder 110 cc 3-valve EcoThrust engine capable of 9.6 PS and 9.4 Nm of torque. It is matched to a 4-speed transmission, and offers fuel efficiency of 76 km/l. The kerb weight of the new Victor is 112 kg (drum brake) and 113 kg (disc brake variant). The new TVS Victor measures 1,980 mm in length, 750 mm in width, 1,090 mm in height, 1,260 mm in wheelbase and has a 175 mm ground clearance. It gets an 8 liter fuel tank which includes 2 liters of reserve. The new Victor is available in six colors. It sits on a Single cradle tubular frame chassis and gets a telescopic front suspension and 5-step adjustable hydraulic spring suspension at the rear. 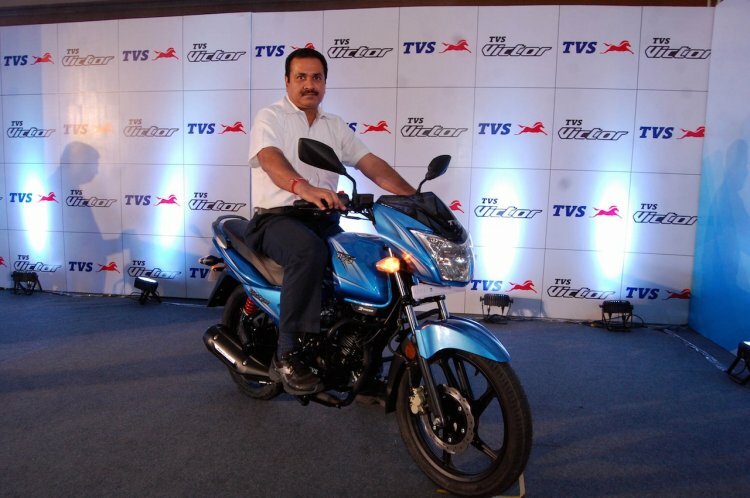 TVS claims the new Victor has the 'longest and widest' seat in its segment. Other features include a 55W headlight, tubeless tyres and alloy wheels. The new Victor is offered in six body colors.